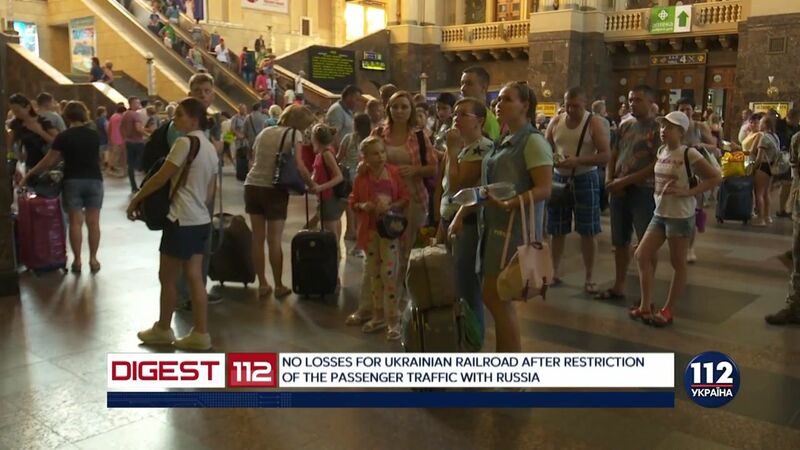 Pavlo Klimkin, Ukraine’s Foreign Minister, stated that he did not fully support the idea of the Infrastructure Ministry on termination of passenger traffic with the Russian Federation. He told that to the journalists on Wednesday, August 22, as Ukrainian News report. ‘I am ready to discuss this problem, but it must be solved in terms of a fight with Russia as an aggressor state and people should not suffer from that. We have to understand how to control those who travel and what way, but is we ban to visit relatives, it is a matter of humanity. And I treat it rather with restraint”. Earlier, Volodymyr Omelyan stated that Ukraine’s Infrastructure Ministry intended to terminate passenger railway traffic to and from Russia. Cargo transportation termination is not considered yet.